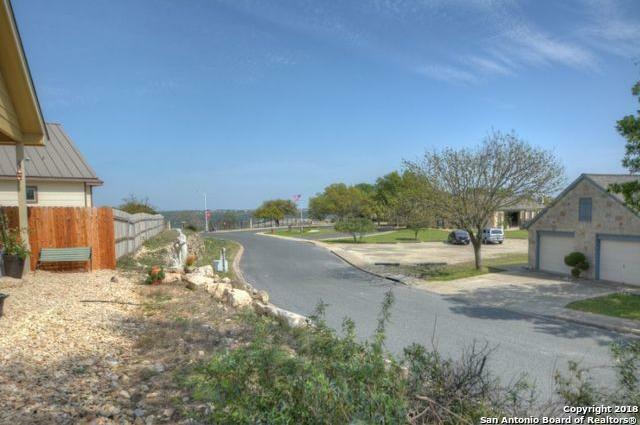 Keystone has been known as one of the most desirable places to live in Kerrville! 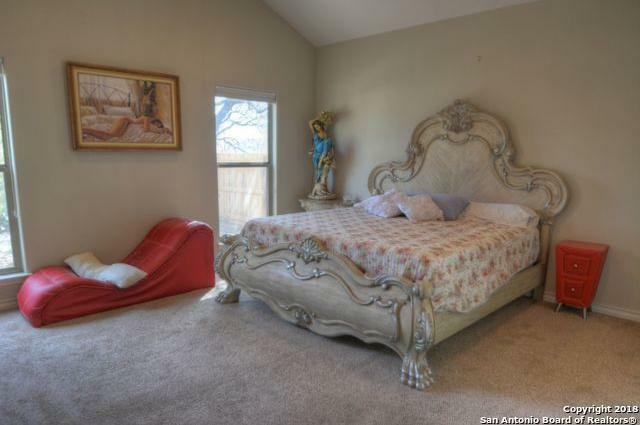 This is a deal! 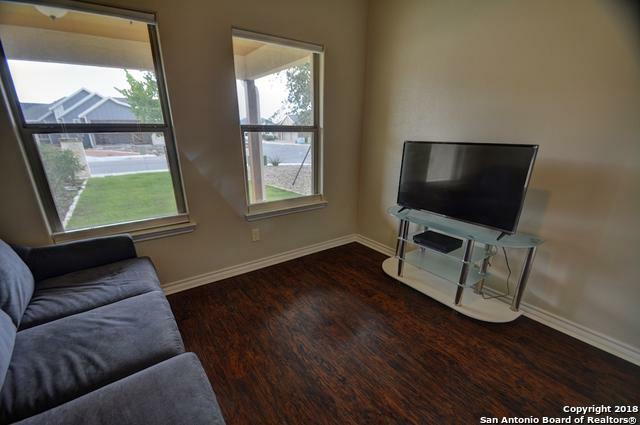 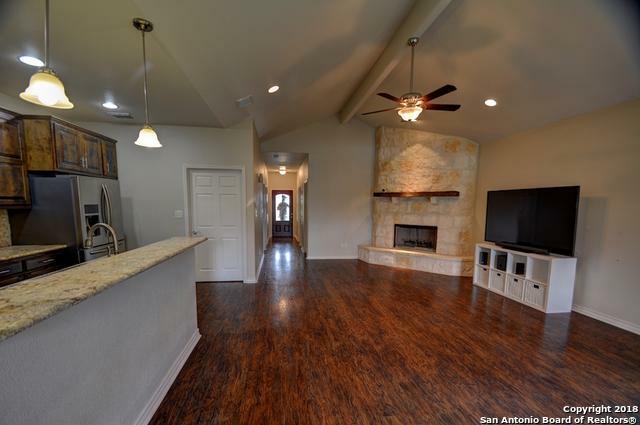 Priced well & now offering $2,000 closing cost assistance-you could be owning a newly designed one story home w/open floor plan, lg corner rock fireplace in great room; high ceilings & many windows. 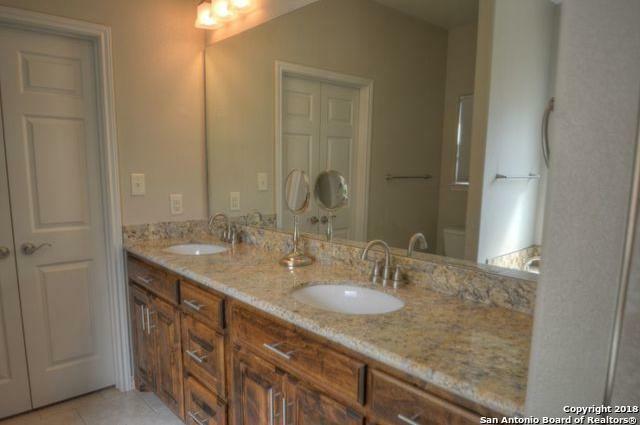 Granite kitchen countertops, SS appliances, lg utility room. 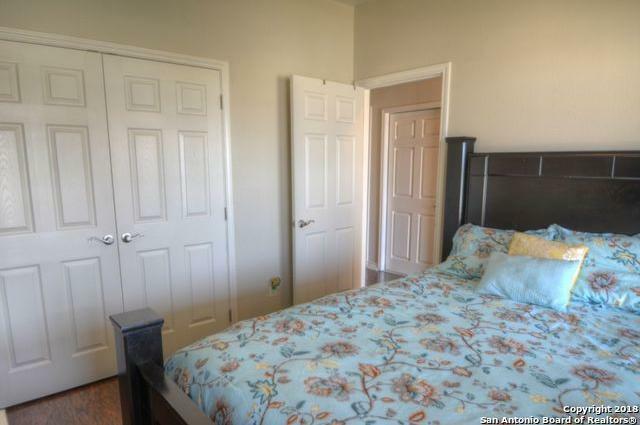 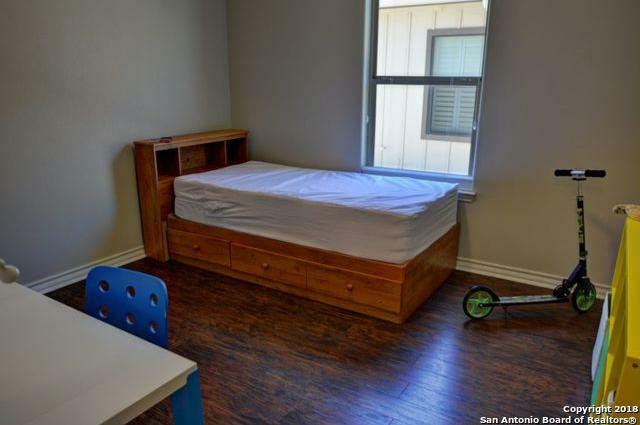 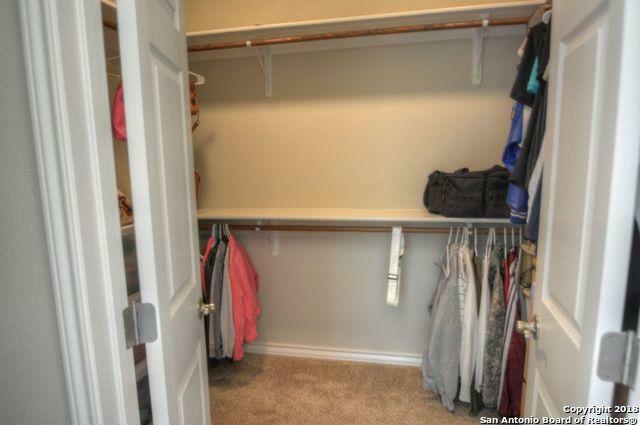 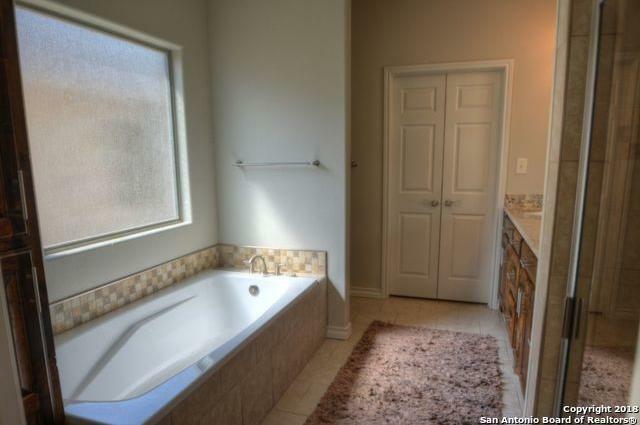 Nice sized bedrooms- master has WI closet & garden tub in bath. 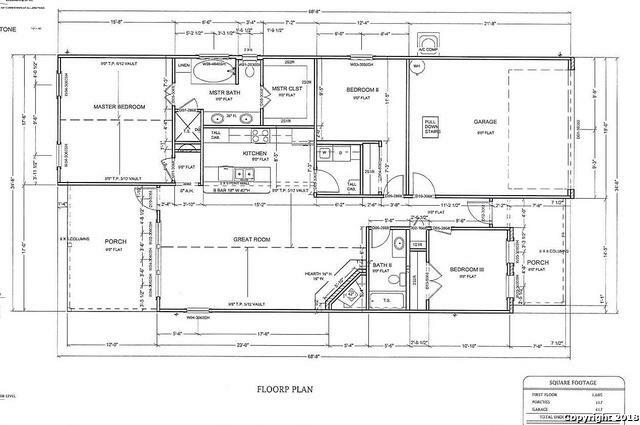 Home is wheelchair accessible. 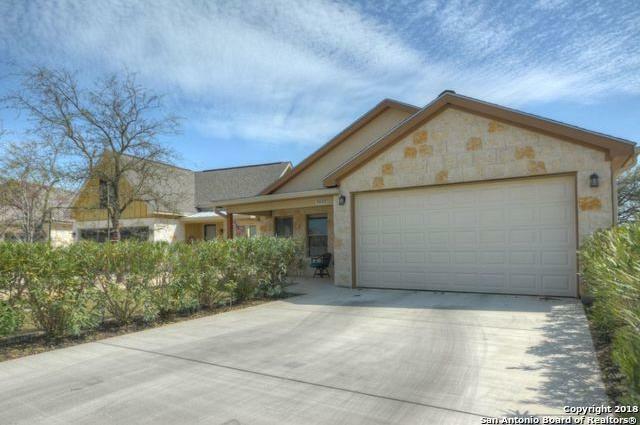 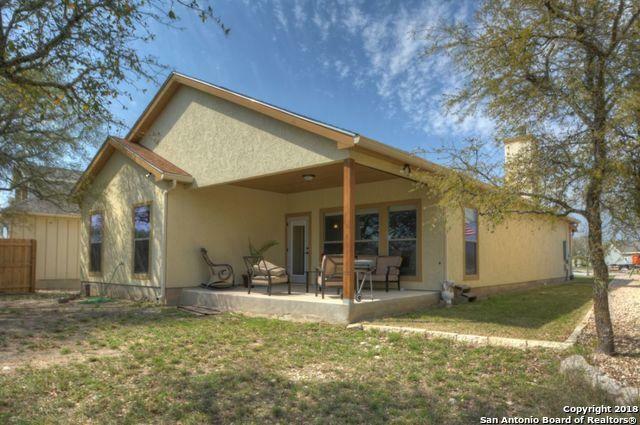 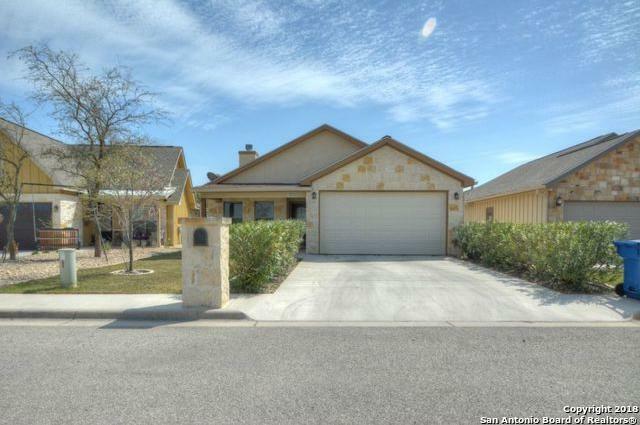 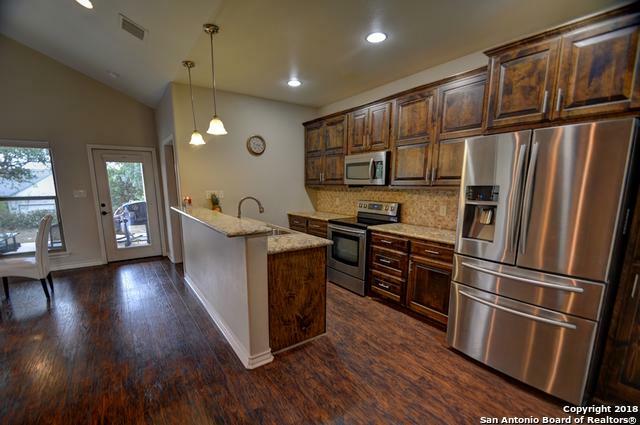 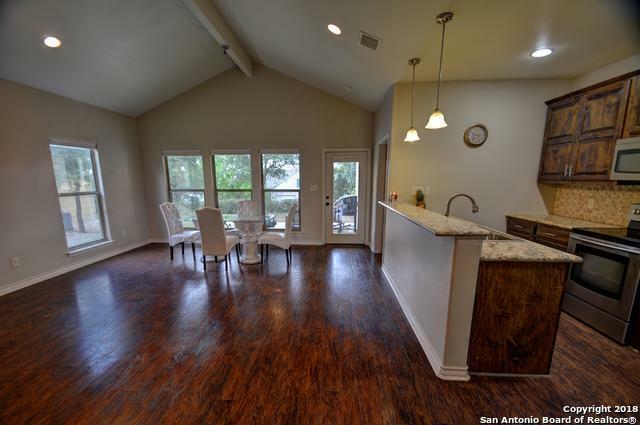 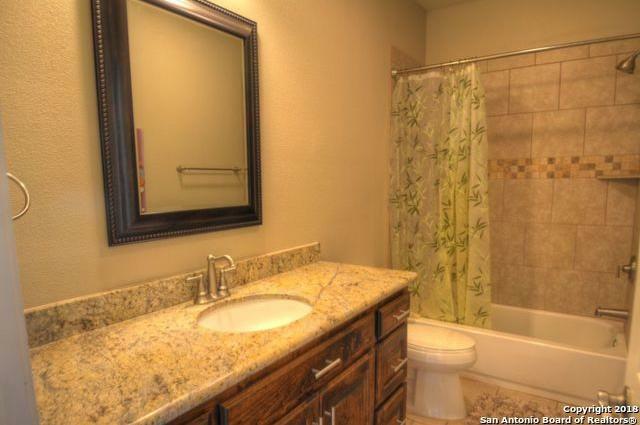 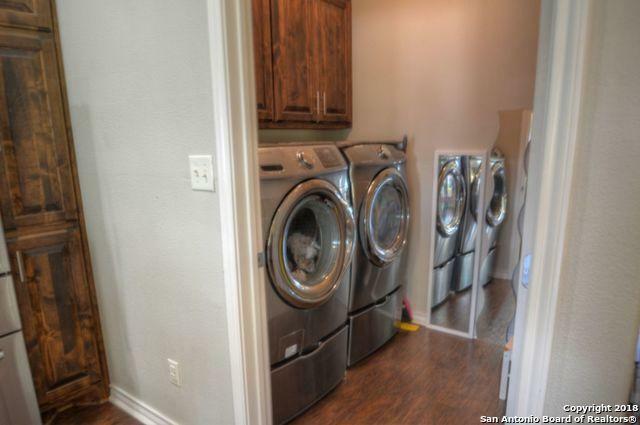 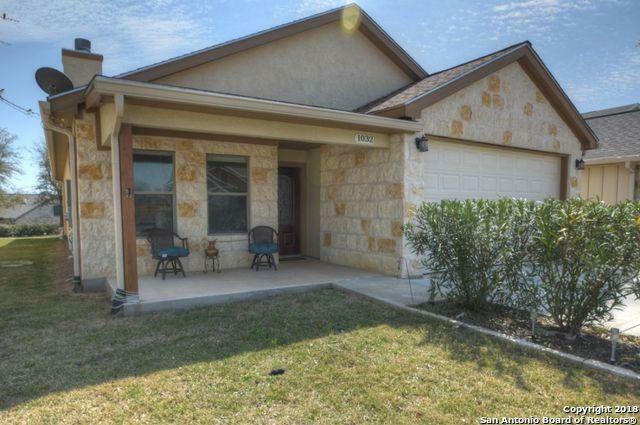 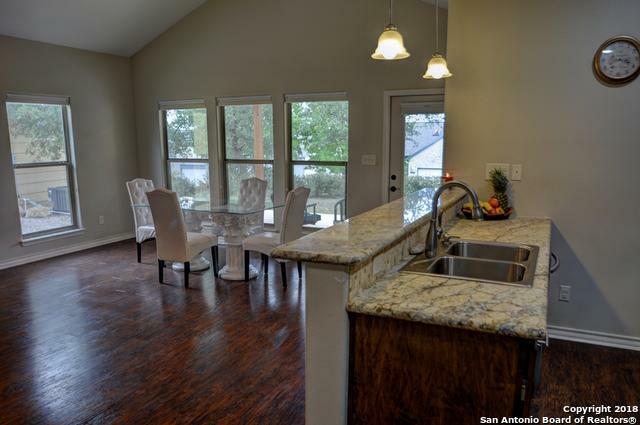 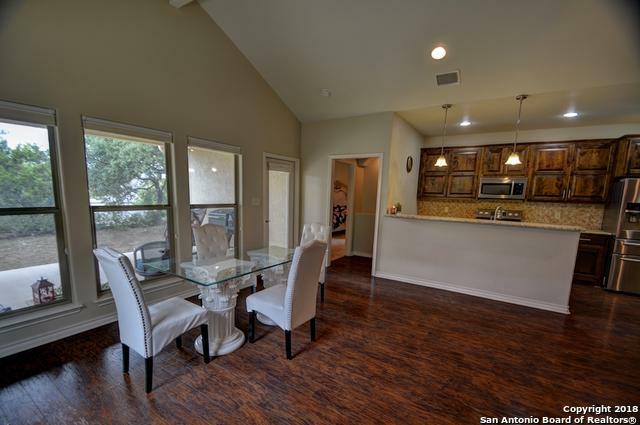 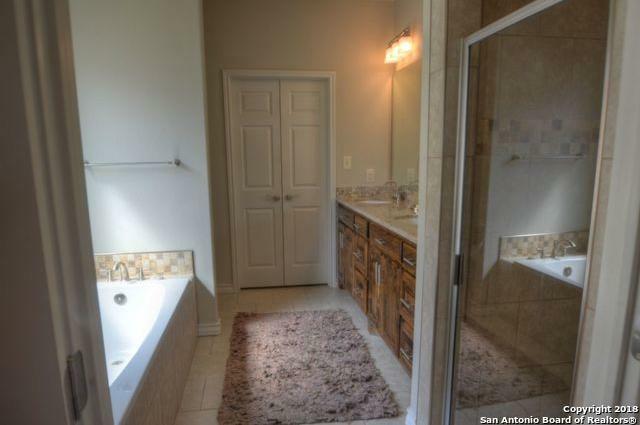 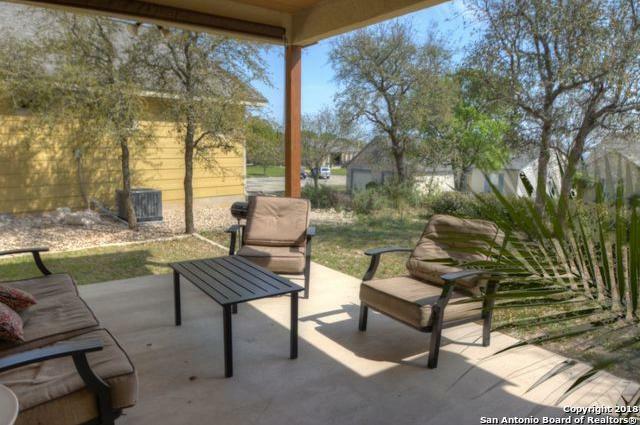 Hill country stone home w/lg yard, privacy & sprinkler sys.